Marie Lollis of South Carolina celebrated her final liberty after receiving official copy of divorce. She ended her 13-year marriage earlier this month from her husband of 13 years. "When a woman becomes her own best friend life gets easier. Even the darkest night will end and the sun will rise. "The most common way people give up their power is by thinking they don't have any. The truth is, everyone is going to hurt you. We must be willing to get rid of the life we've planned, so as to have the life that is waiting for us. 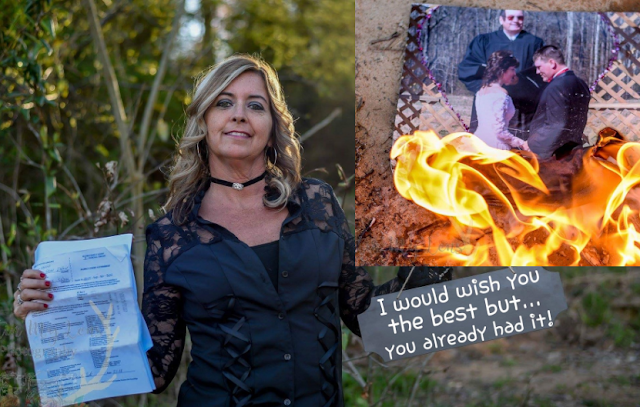 "So divorce doesn't have to be a sad time in your life, get up and celebrate what is coming and leave the past in the past," Tiltin'My Lens Photography Facebook wrote. 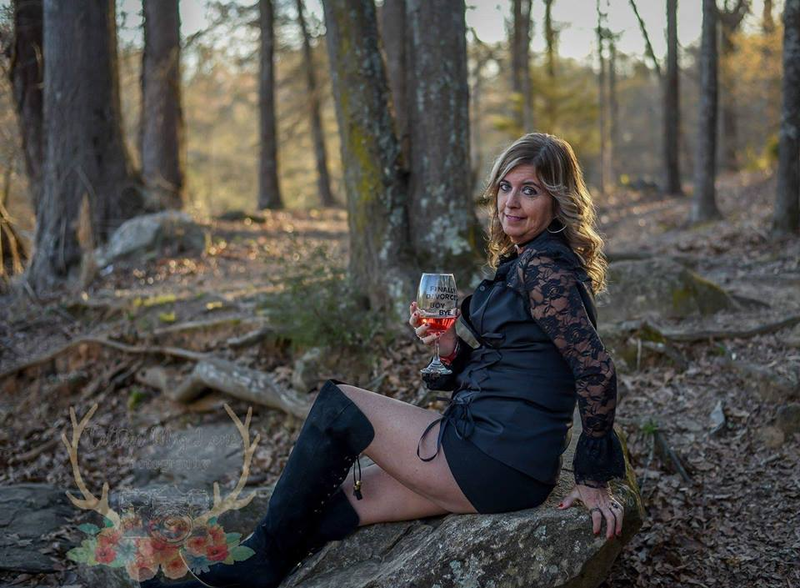 Now, Marie's divorce photo shoot went viral with over 17K shares.